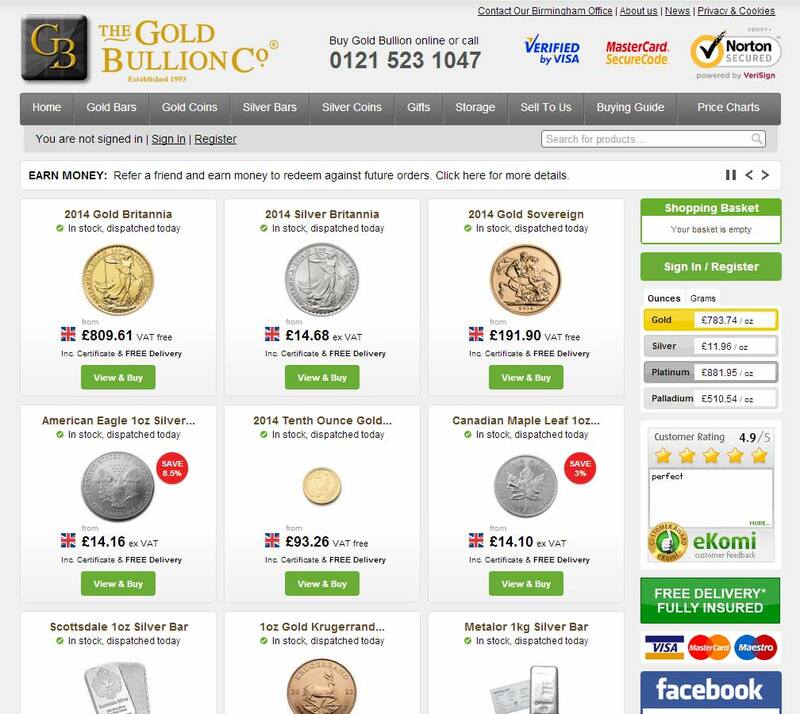 The Gold Bullion Company is located in the heart of England, in Birmingham’s world famous Jewellery Quarter and offers fine gold, silver and gold coins for investment or gifts at unbeatable prices. 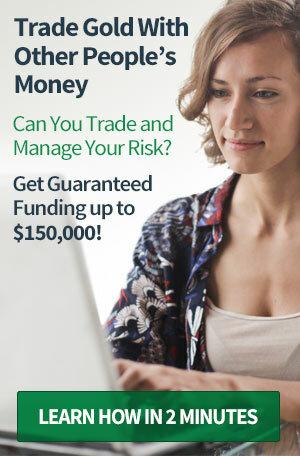 Paul Marcus, its founder has been trading in gold and silver bullion for over 35 years and is well respected for his honesty, integrity and trust. 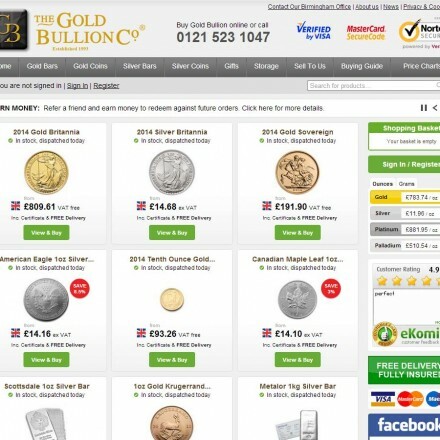 The Gold Bullion Company are a long established precious metals dealer buying and selling bullion bars and coins, numismatics and collectibles through a busy and well stocked e-commerce site. Parent company Sabre Jewellery is a well-respected producer of retail and wholesale jewellery. When doing business with The Gold Bullion Co - please say you saw them in Bullion.Directory. 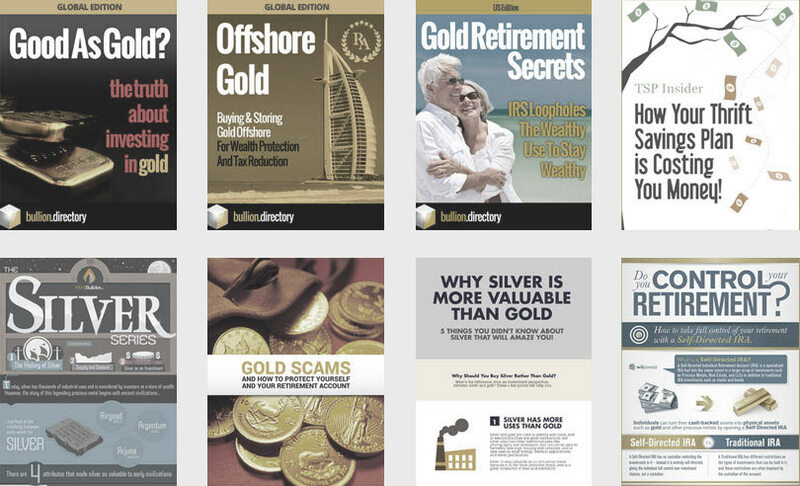 Read or add The Gold Bullion Co reviews and ratings using the "reviews" tab above. All The Gold Bullion Co details are believed to be correct at the time of listing. Please report errors here.